Thanks to Edelweiss and Dutton Adult for this eARC! This title is now available. No, this isn’t a ya novel. 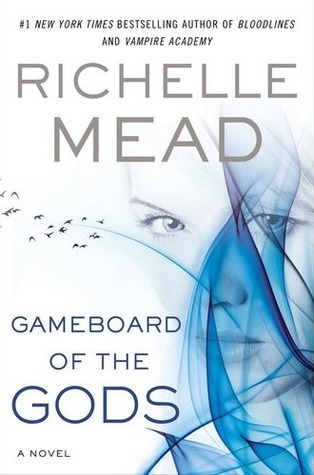 But as a die hard Richelle Mead fan, I couldn’t resist requesting this when it popped up on Edelweiss. Perhaps it is because I’m such a die hard fan that I couldn’t help but be disappointed by this book.